We are building an offgrid strawbale house as part of the development of our 5.6 acre site as a croft. The emphasis is on sustainable living using low impact materials and building techniques. 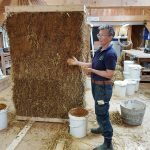 This first phase will create self-draining foundations without the use of concrete or damp-proof course for a modest, single-storey load-bearing strawbale house with very low energy needs. 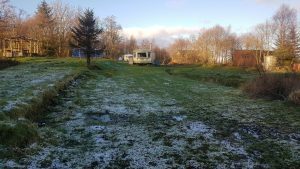 On this course we will be building the car tyre foundations. 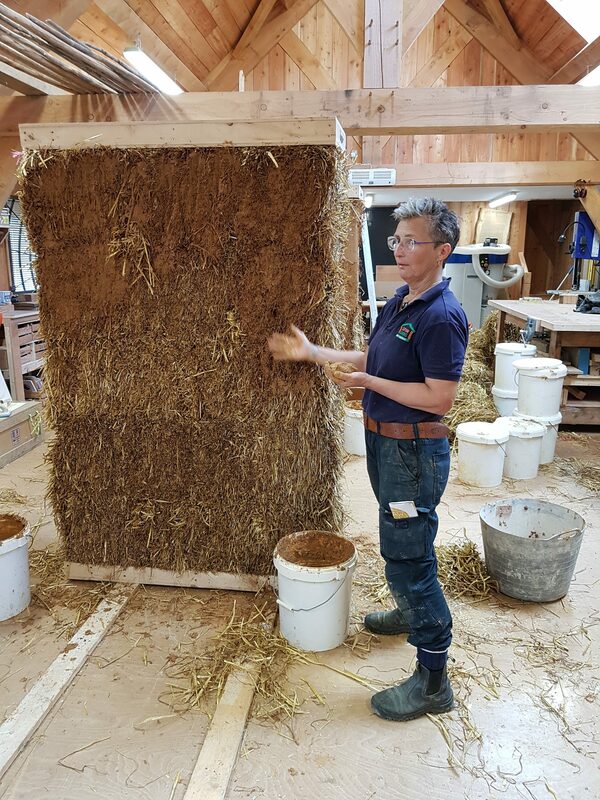 Over the 3 days you’ll discover how to use an up-cycled material which would otherwise go to land fill, you’ll also learn all you need to know about this fantastic alternative for building foundations – and with NO concrete in sight!